The talented Nicole Giannini, founder of Siren Salon and Apothecary in San Anselmo, California, is a high-vibe hairdresser, clean beauty expert and certified Embeautyment Practitioner. She will be here to help you re-write your beauty narrative and create mindful rituals grounded in self love and acceptance. Lauren finds levity, humility, and adventure in the rugged mountains and endless backcountry surrounding Bozeman. Find her outside, hiking, running, skiing, climbing, and hoping she brought enough snacks / took the right trail / remembered her headlamp this time. Lauren looks forward to supporting all the Daylong Detour guests to take steps to get outside their comfort zones into the world of possibility. 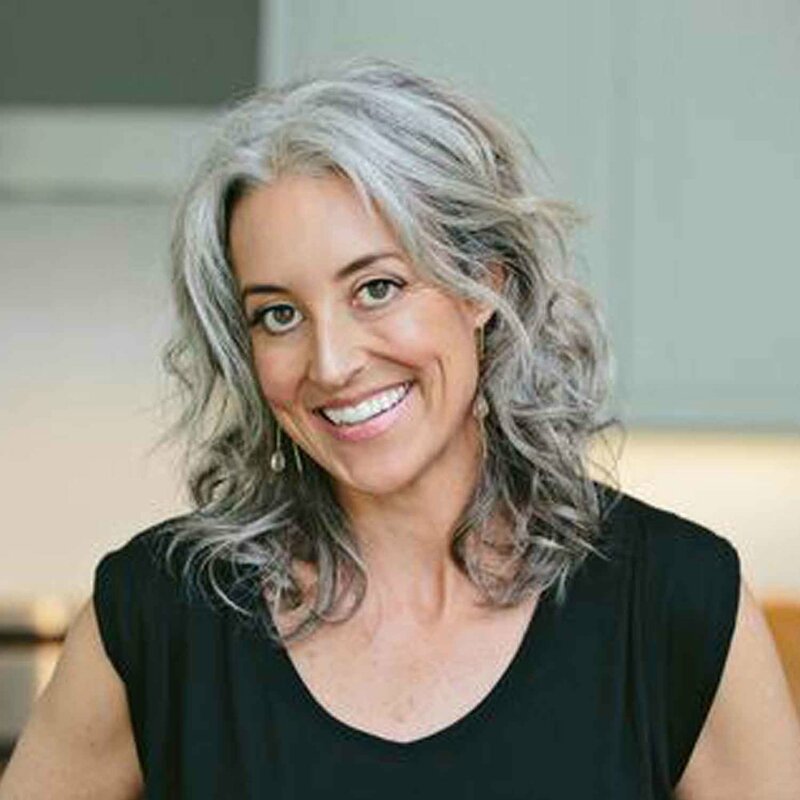 As a passionate Holistic Nutrition Educator with a Masters degree from Hawthorne University, Megan has forever sought out healthy organic foods to fuel the body and continue to help her clients do the same. Megan is excited to introduce us all to her new book “Skinside Out” and to share her thoughts and perspective on eating the kind of food that supports our vitality and healthy, glowing skin. Carolyn is the founder and owner of Zephyr Cycling Studio in Bozeman, Montana. 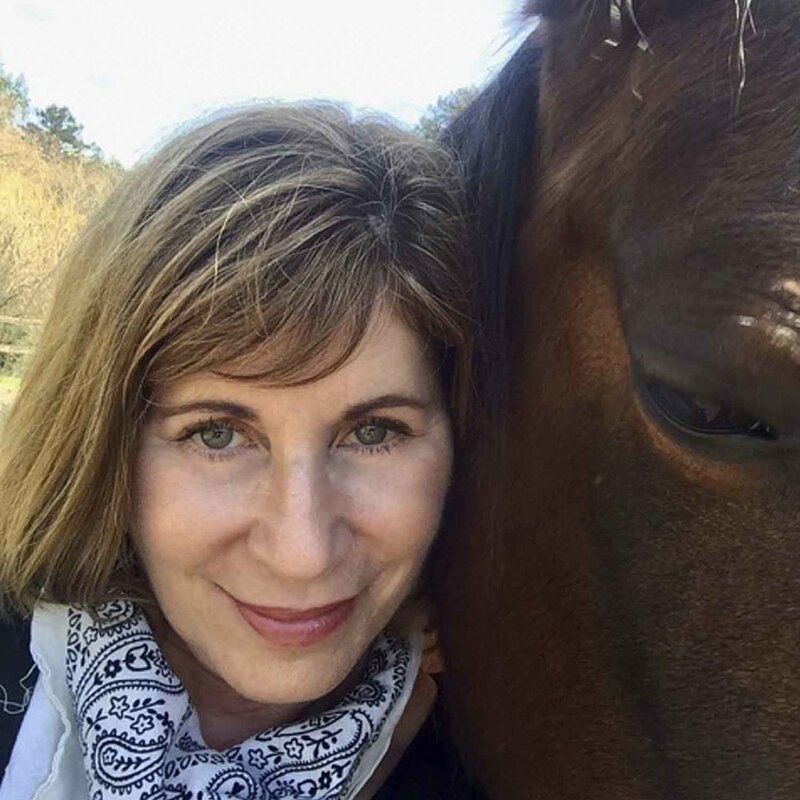 Carolyn is moved by music—always—making her the perfect person to guide our Mindful Inspiration segments throughout the day. Hailing from the land of 10,000 lakes, Jackie has found herself right where her heart belongs in Montana. 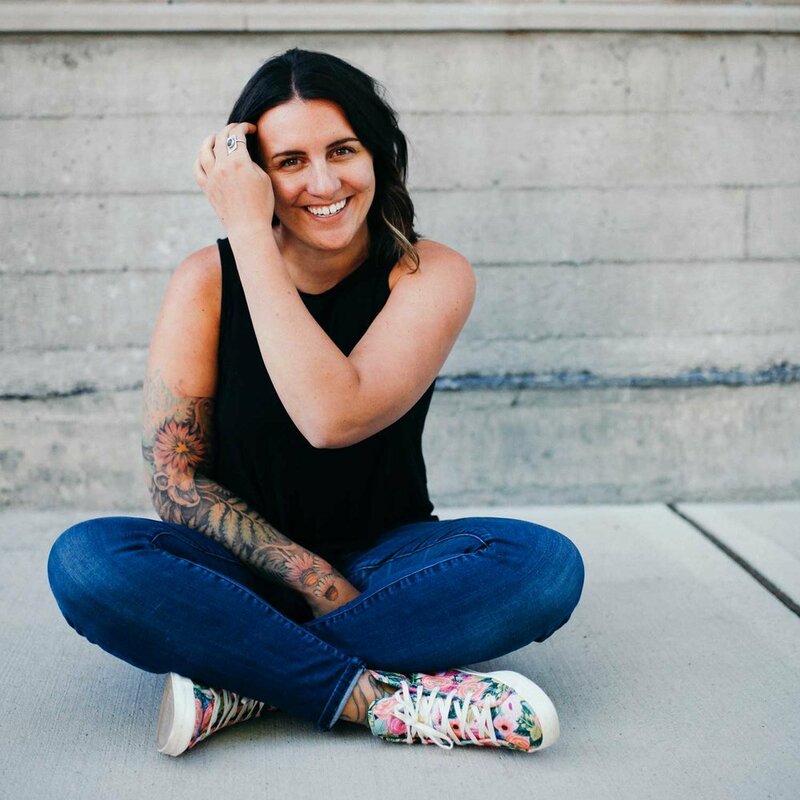 Full-time instructor and operations manager at Zephyr, dog-mom to rescued homeless pup Lola and Beartooth the Pug, smile and laugh-addict, - Jackie lives to motivate others. 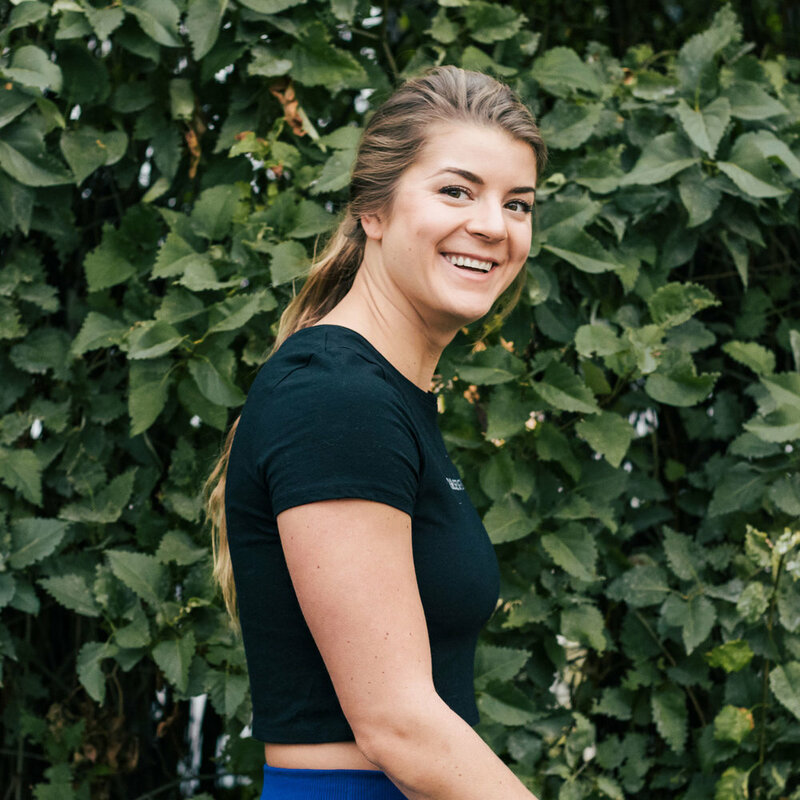 Jackie brings the “jamz” (and yes, with a “z”), positivity, and energy into her classes where she not only wants people to sweat, but to ALSO have a helluva time doing so. She can’t wait to get us all movin’ and groovin’ at the end of the day!